Investments in Bulgaria are finally starting to grow. 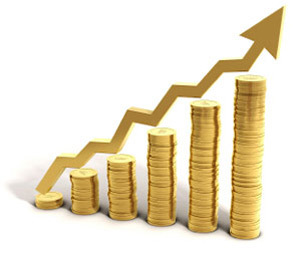 According to preliminary data from the Bulgarian National Bank for the first quarter of this year, there have been 236.8 millions (0.1% of GDP) invested in Bulgaria, in comparison to 42.2 millions for the period January - March in 2011. During previous periods the negative investments were most often due to inter-company loans between companies and their parent companies abroad, as well as liquidated liabilities of banks to foreign creditors. This means that for the period of one year the direct foreign investment has increased by 279 millions EUR. Furthermore, the final data figures are usually presented higher than they actually are. For January - March in 2012 the net capital (the change in net liabilities of the companies with foreign participation and the direct foreign investors on financial, contractual and commercial credits) was positive, 38.6 millions, compared to the negative – 299.3 millions for January - March in 2011. Just for March the Bulgarian economy received 61.6 millions compared to -375.4 millions for the same month last year. Nonresidents invested in real estate around 44.9 millions, in comparison to 37 millions last year. Reinvested earnings, however, decreased to 17.9 millions EUR compared to 24.8 millions EUR. For the first quarter of 2012, most investments have come from the Netherlands (257.1 millions) and Switzerland (98.4 millions). The most funds have passed to Germany (-152.3 millions), Greece (-61.8 millions) and Britain (-49.9 millions), mainly due to payments on intercompany loans and sales of fixed assets. The most investment was attracted to the energy sector - 118.9 million EUR, while there was registered a leak of 35.2 million EUR in the real estate operations, renting and business activities . 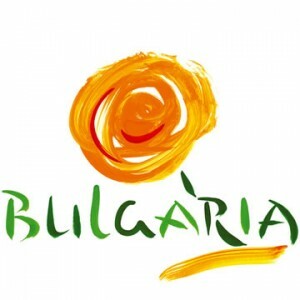 Bulgarian investments abroad was increased by 20.7 million BGN in growth from 44 million in early 2011. Copyright © 2012-2015 Investment in Bulgaria | Powered by WordPress | Theme by 4MB.